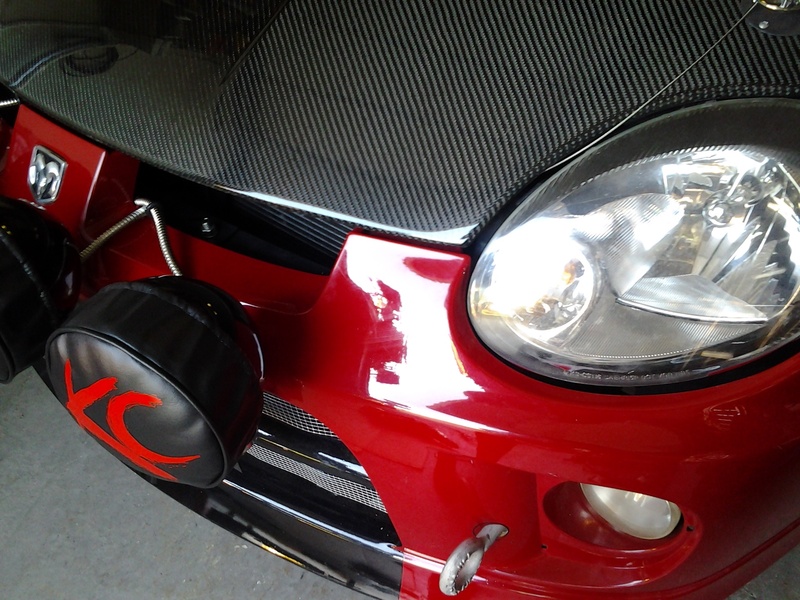 This entry was posted in 2GN Rally Prep, Tumblelog and tagged 2GN, picture, srt4. Bookmark the permalink. Honestly, it depends on how bad the wheels are that you have. If your current wheels are rusty steelies or flower petal 5 spokes you should probably hold off… Great looking so far! Silver steelie tuff rims. I’m gonna hold off until the whole package comes together this week.